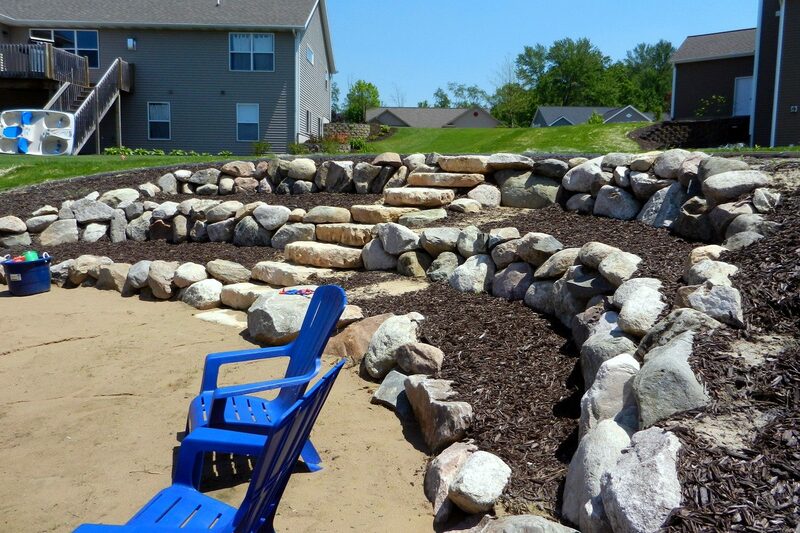 Complete lawn care services to create your perfect outdoor space. 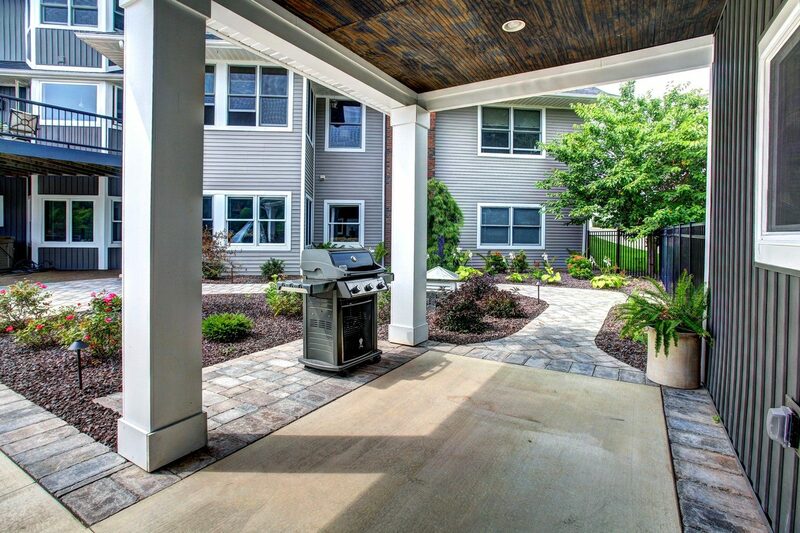 The team at ProMow Lawn Care offers complete lawn care and maintenance services to make your home the envy of your neighbors! 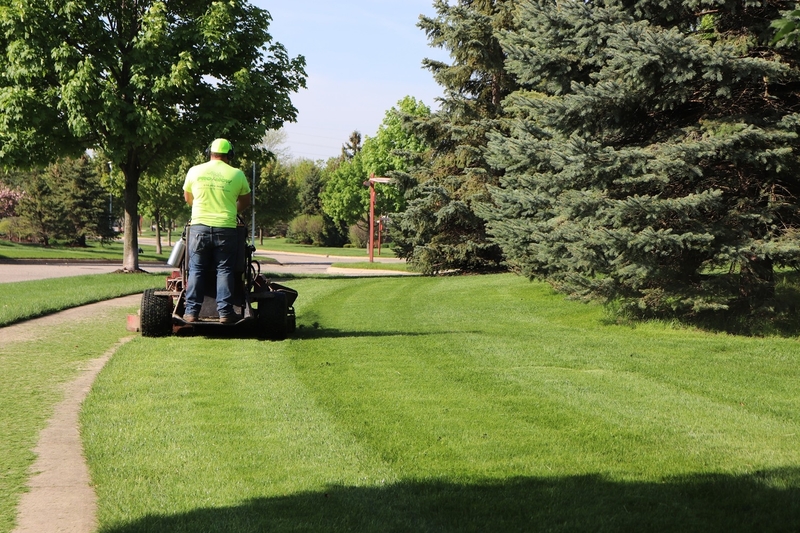 From mowing to fertilizing and even pest control, we have your lawn covered. FREE perimeter pest control twice per year. FREE grub control for new customers. FREE lawn aeration for new customers. Anyone can cut grass, but ProMow pampers your lawn! 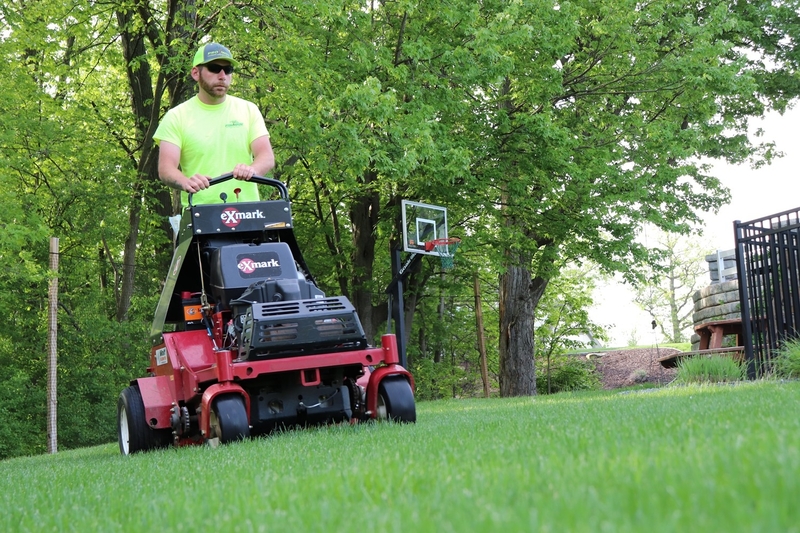 We mow at the correct height, with the right equipment, trim around plantings, buildings and walkways and always pay extra attention to detail to make your lawn look fantastic. 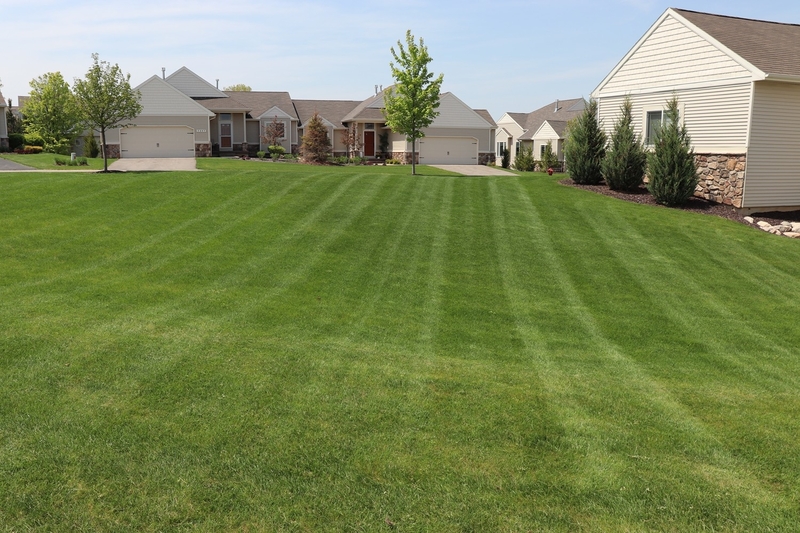 Properly timed fertilizing and weed control can be the difference between an average lawn and one that’s picture perfect! At Pro-Mow we use only phosphorous-free, slow-release fertilizers on your lawn. 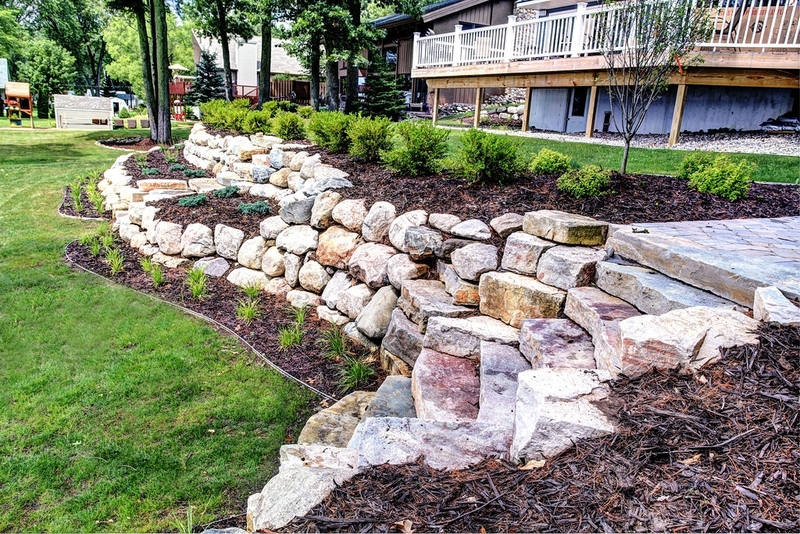 Slow-release fertilizers break down slowly over a longer period of time, feeding your grass continually and reducing a surge in growth commonly associated with liquid applications. 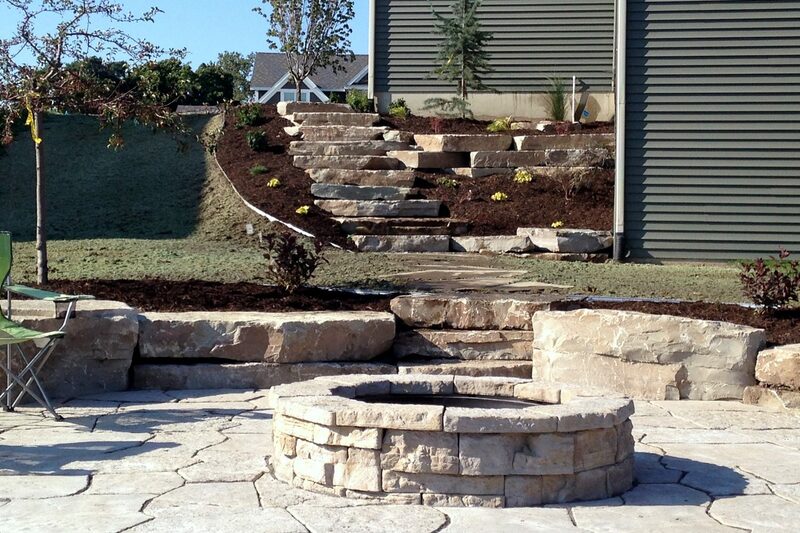 We’ll clean things up in the spring so your plants and lawn grow in perfectly for the summer. 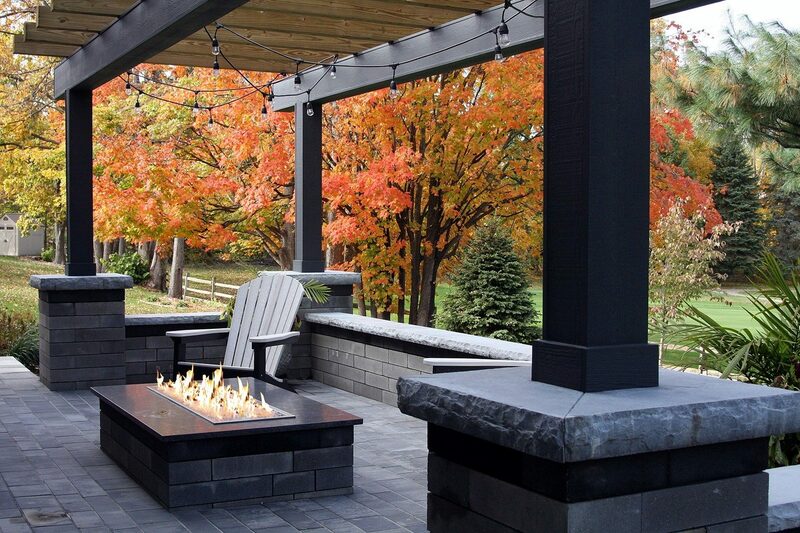 Get everything ready to show off your outdoor space! “Awesome people!! great company to work with and for. ” – Frank Y. 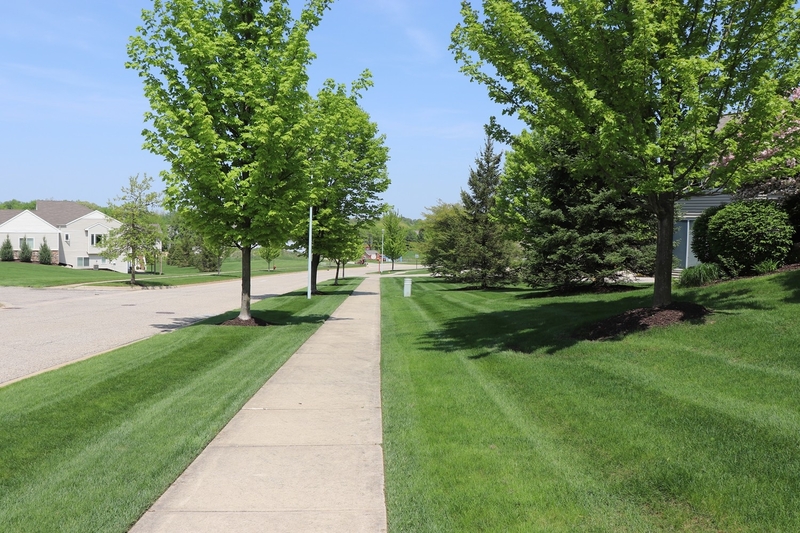 We are ready to assist you with any type of lawn care services project at your home or business.